You and your business are creative. You know your audience, and you know what you need to do to deliver content into their hands. 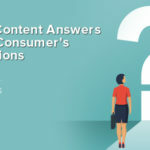 Even so, it can sometimes be difficult to consistently produce high-quality content that also connects with the audience, especially when so many other parts of your business demand your attention. 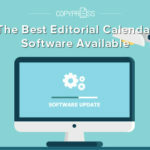 When content marketing efforts are part of the day-to-day operations of a business, they can sometimes take a back seat to other priorities. That’s completely understandable, but if businesses are going to pursue a content marketing strategy, they need to do it the right way every time. 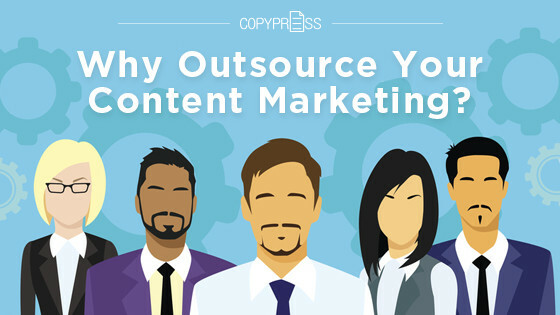 For many busy businesses, that can only happen when they outsource their content marketing. Here are a few reasons to consider doing so yourself. Outsourcing your content marketing efforts allows you to quickly scale efforts up and down without negative consequences. When you rely on an internal content team, your efforts are somewhat bound by the size of your team. If your strategy demands a large-scale, in-depth content piece, you may need to hire more content developers in a short amount of time. Then when you need to scale back down, you may need to lay off members of that team. 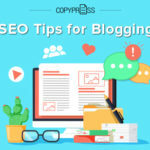 Outsourcing your content marketing puts your content in the hands of a competent and efficient team that can handle the different types of content that your strategy demands. You don’t have to worry about hiring and laying off when you need to scale your efforts up or down. All you need is a budget and big dreams, and the agency you’ve outsourced to will make it all happen. Then you and your personnel can dedicate your efforts to other areas of your strategy. 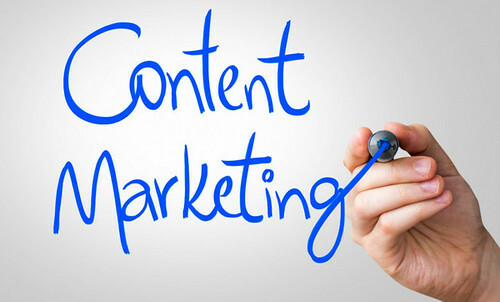 Your own content marketing efforts are likely limited by the tools and skills at your disposal. For example, you may have an idea for a great video that shows off one of your products or services. However, if you only have a camera from Wal Mart and cheap, generic editing software, that video will be mediocre, even if the ideas behind it were anything but. By outsourcing, you have access to all the resources your partner agency has. CopyPress, for instance, has access to all the tools necessary for shooting and editing high-quality video. You can also bet that the agency you outsource to has the skills necessary to make your vision a reality. You don’t have to worry about finding someone to hire that fits your needs. Marketing is a delicate balance. You build and launch campaigns in order to improve your profits, but in order to build a worthwhile campaign, you need to invest. Stressing about getting a high ROI is bad enough, but then you have to consider the money you’re already pouring into your in-house content development team. You’re paying them their wages, paying for benefits, and maybe even paying for the specialized training required to complete a certain project. When you outsource your content marketing, you remove the need to pay for those employees and you improve the chances of a higher ROI. You’re giving your content efforts to an agency dedicated solely to such work. You only need to worry about the cost of the project and then wait for the ROI to start rolling in. Outsourcing also gives you the opportunity to branch out and get creative with content ideas, since you don’t have to invest in specialized training or equipment. Money isn’t the only thing you invest in your marketing efforts. A campaign can take weeks and months of valuable time spent planning, researching, executing, readjusting, and executing again. That time could result in a high ROI, but imagine what you could gain from dedicating that time to other aspects of your business while an agency takes on those campaigns. While you’re often balancing many different priorities, a content marketing agency is dedicated to getting your work done. You’re their priority. ot only does outsourcing allow you to dedicate your time to other parts of your business, but you’re also likely to see a quicker turnaround time with your campaigns. The article that may take you a month to write can take an agency a week. You’ll get quick results for less investment. You may be able to hire a few people with some marketing knowledge who can write a good piece, but a strong content marketing campaign is about much more than decent writing skills. No piece of writing is perfect, so you’ll need editors familiar with style guides to clean up content. You’ll need someone who knows how to research your audience and find ways to tailor content to them. You’ll need someone who knows how to get your webpage to the top of the search list. 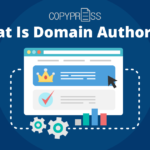 Even when you only outsource your content marketing, you gain access to the expertise that can craft strong, clean content; conduct comprehensive and effective research; and build your website’s SEO. Your partner agency will take care of the subtle nuances that transform adequate content into something appealing and influential. Marketing is the key to brand recognition. Your products and services are what your audience pays for, but your brand is what builds relationships and reminds them you’re there to meet their needs. When your content campaigns take longer and utilize lesser-quality tools and skills, your content often loses consistency and effect. When you outsource content marketing efforts, one of your agency’s priorities will be to build consistency across your content. They’ll establish a recognizable, steady tone and voice, and they’ll build connections between your business and your audience. That consistency and reliability turns your business from a name on the side of a building to a brand that your audience comes searching for. In the end, outsourcing your content marketing lets you pursue the passions that got you started with your business in the first place. 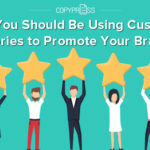 Let agencies like CopyPress take care of the dirty work while you invest your time and money into developing products and services that your audience will love.